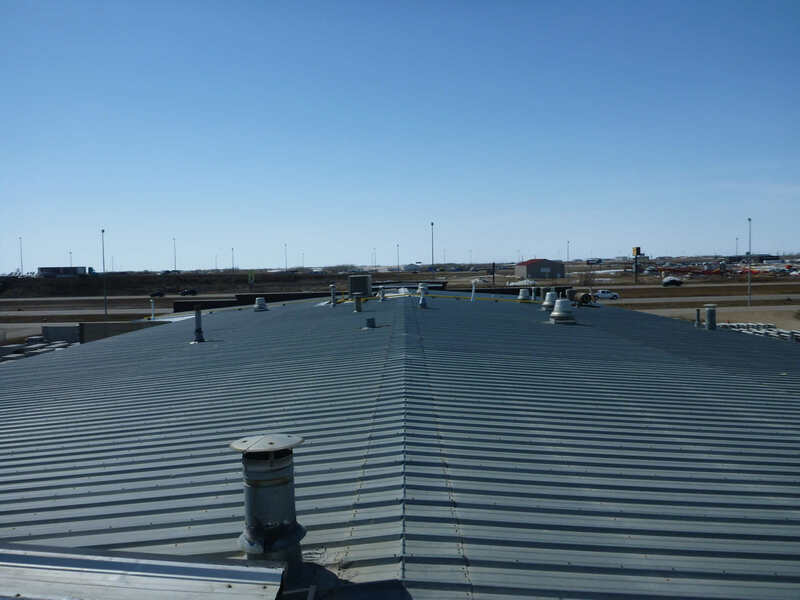 When you conduct a full life-cycle roof analysis, SPF roofs are one of the most affordable and energy efficient roofing systems. 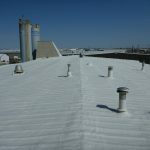 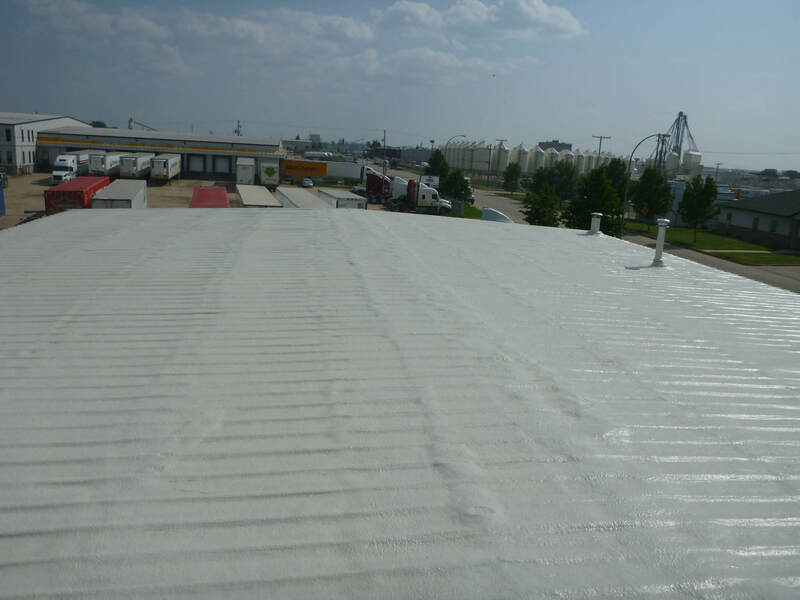 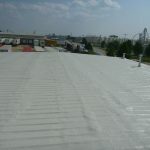 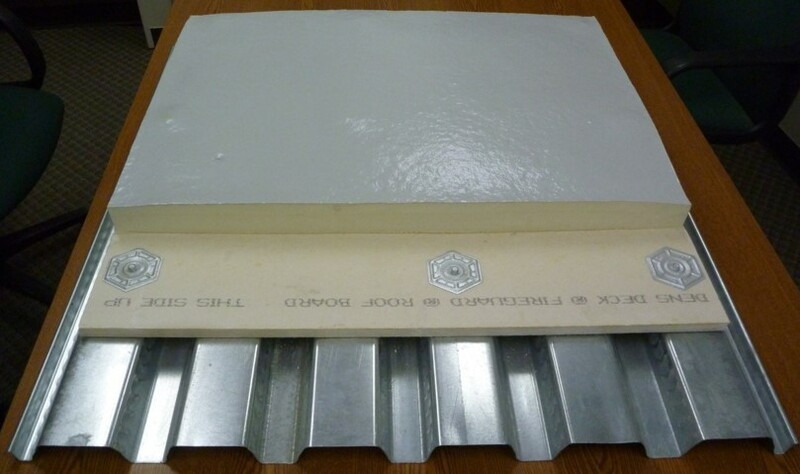 Spray Polyurethane Foam Roofing Systems can be used for new construction or remedial roofing projects. 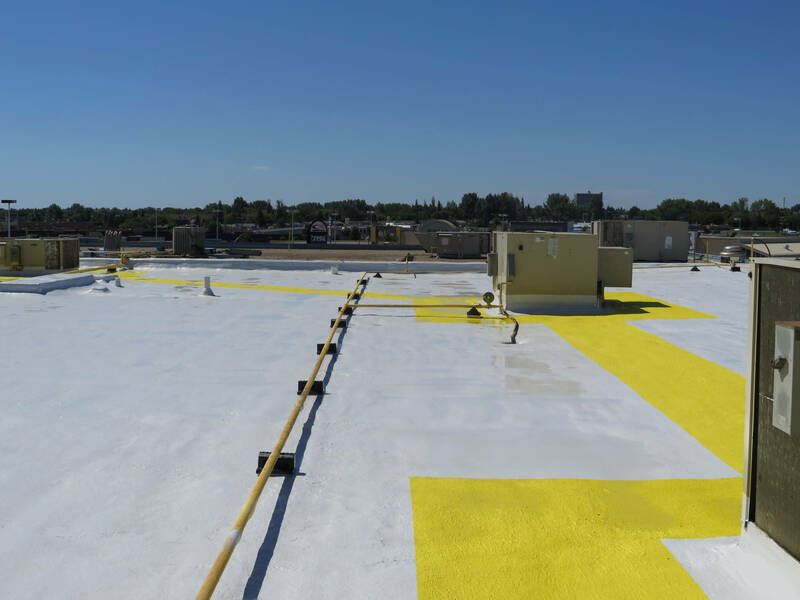 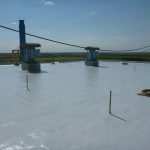 Western Urethane’s roofing system for new construction utilizes structural decks, thermal barriers, Spray Polyurethane Foam, and UV Protective coatings to deliver a durable, insulative, and water resistant membrane for your buildings. 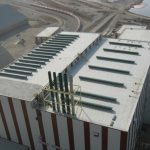 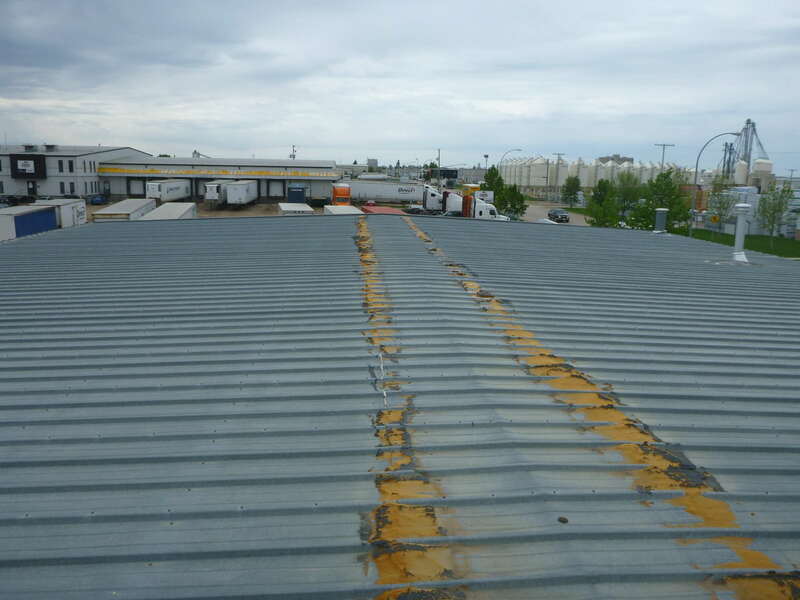 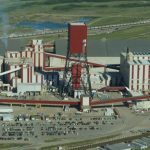 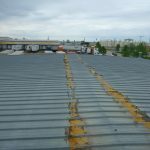 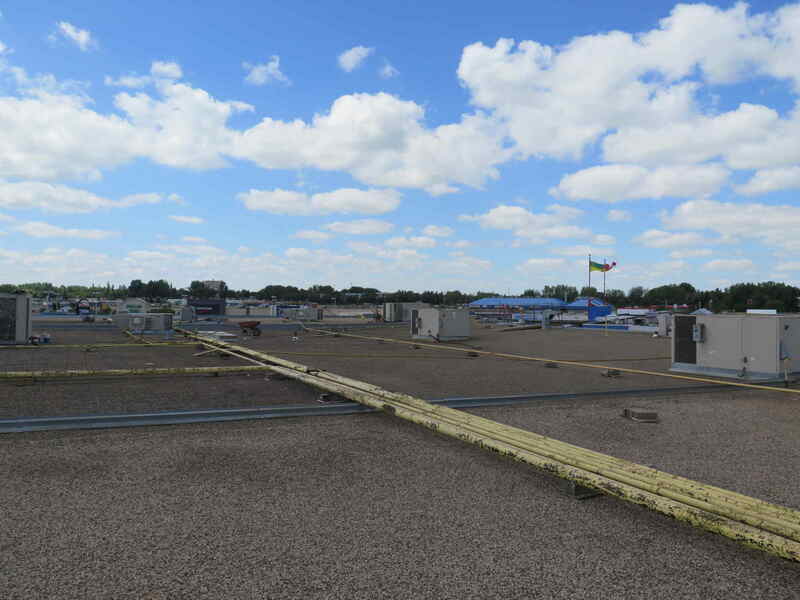 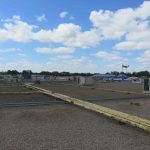 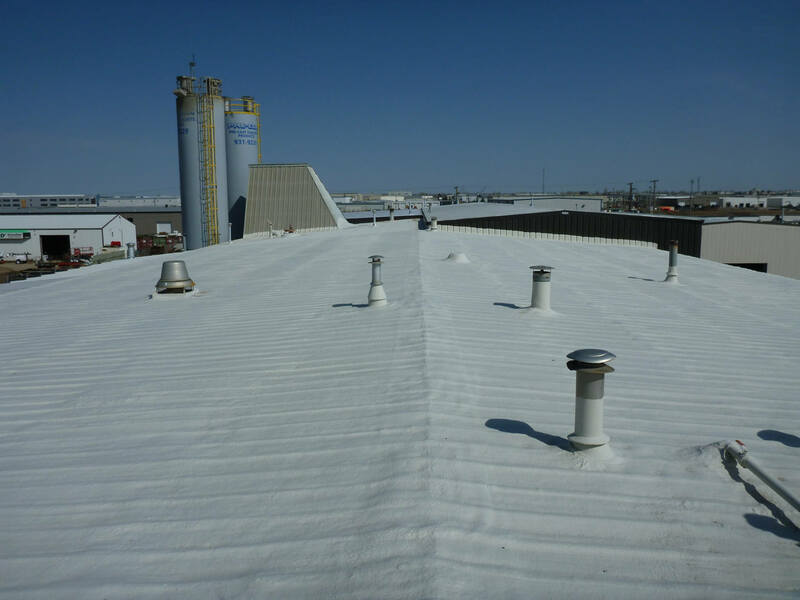 Our FM Approved roof assemblies have been installed over millions of square feet at industrial and commercial sites across Western Canada. 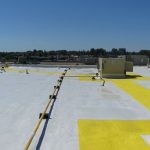 Spray Polyurethane Foam Roofing Systems can be applied over concrete, wood, steel, existing roofing systems, and roofs of complex geometry. 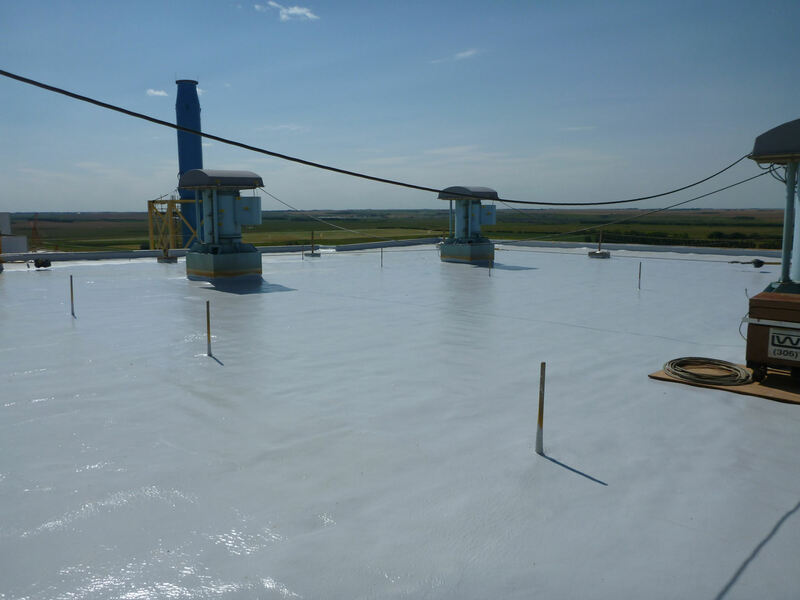 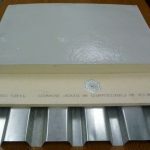 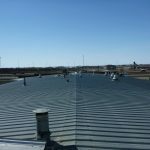 SPF systems can be applied over conventional roofs without a complete tear off, which eliminates exposure during re-roofing and reduces overall project costs. 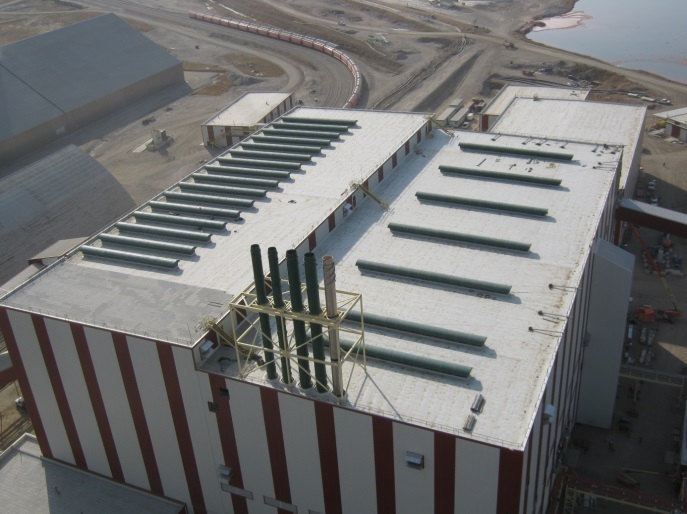 Some of our customers have experienced 100% payback within 4-6 years on energy savings.